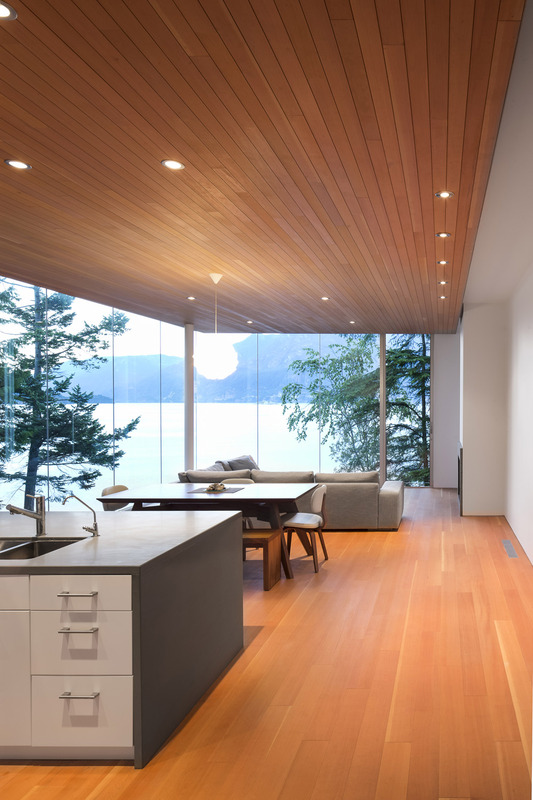 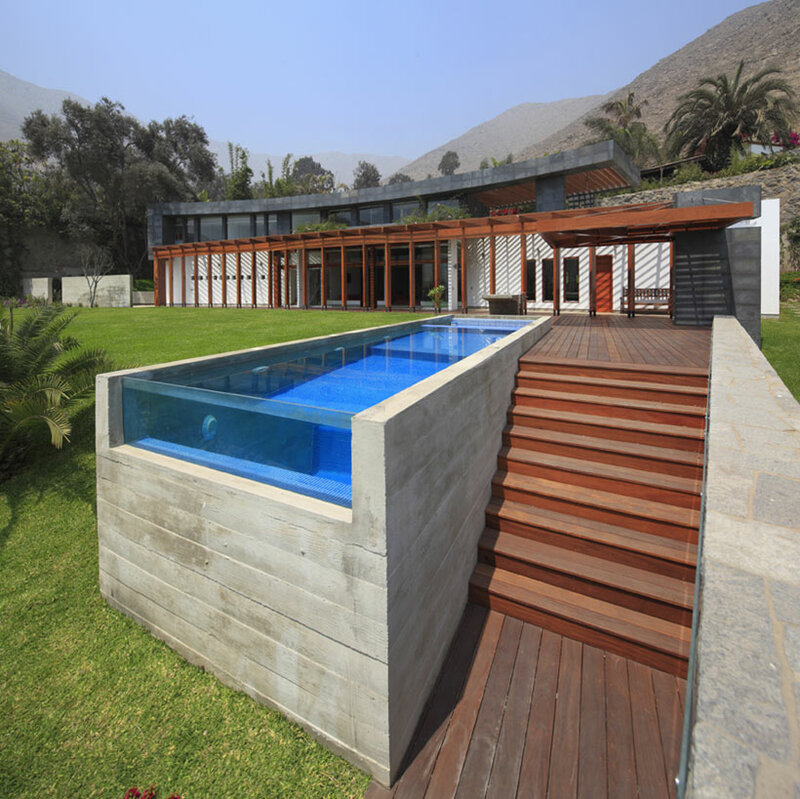 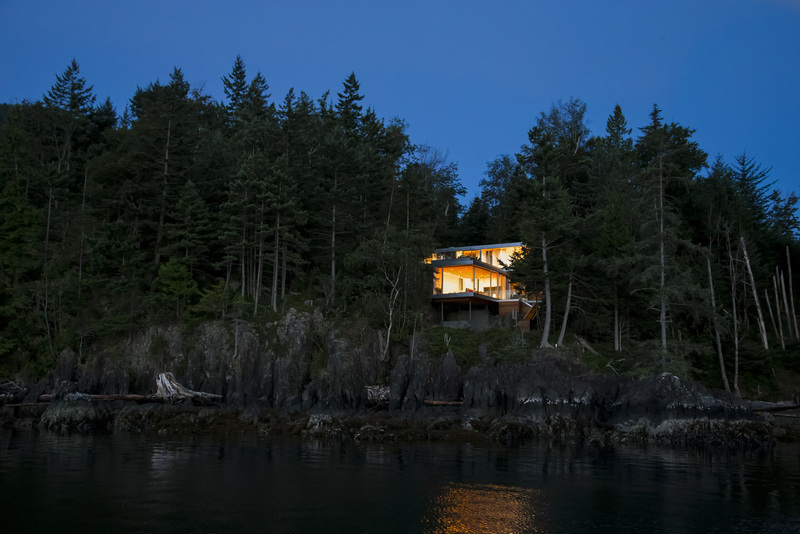 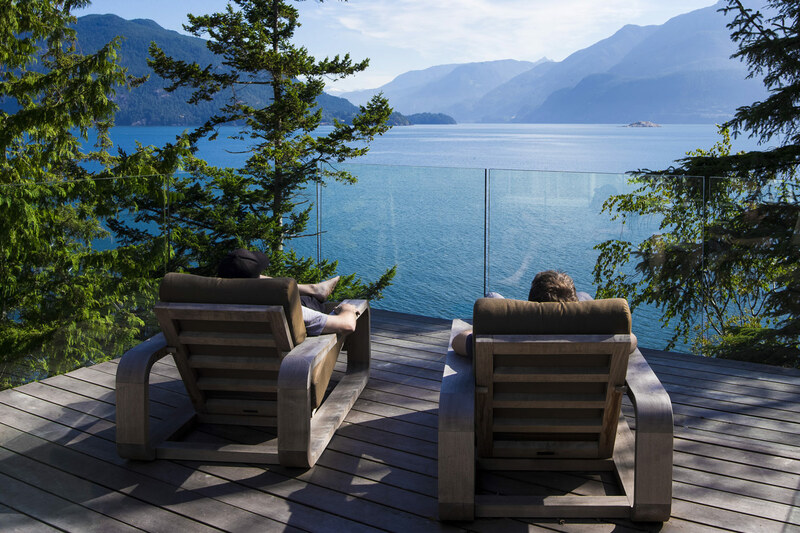 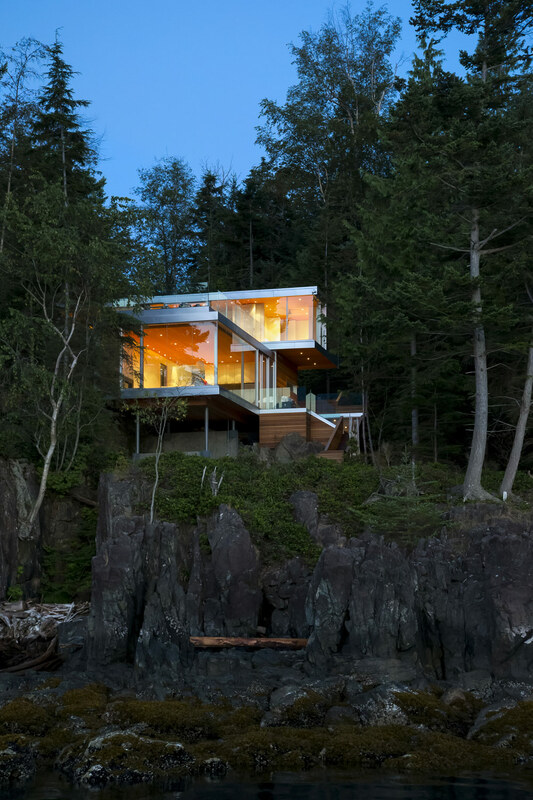 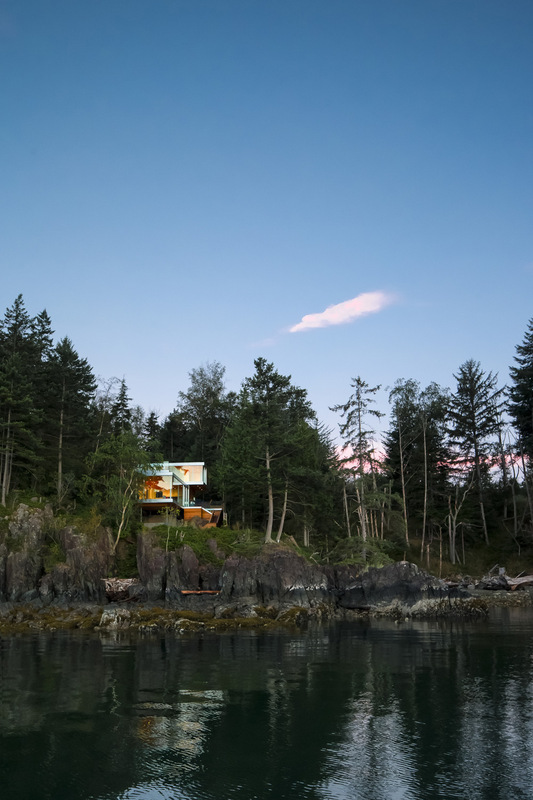 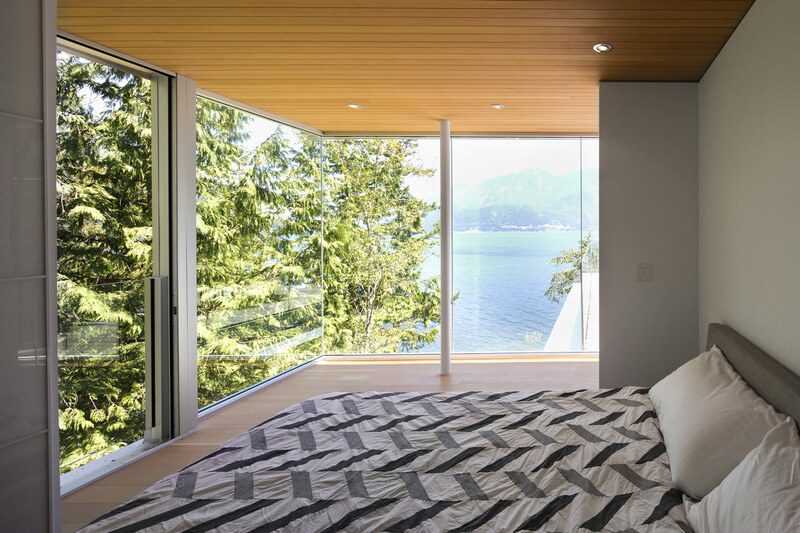 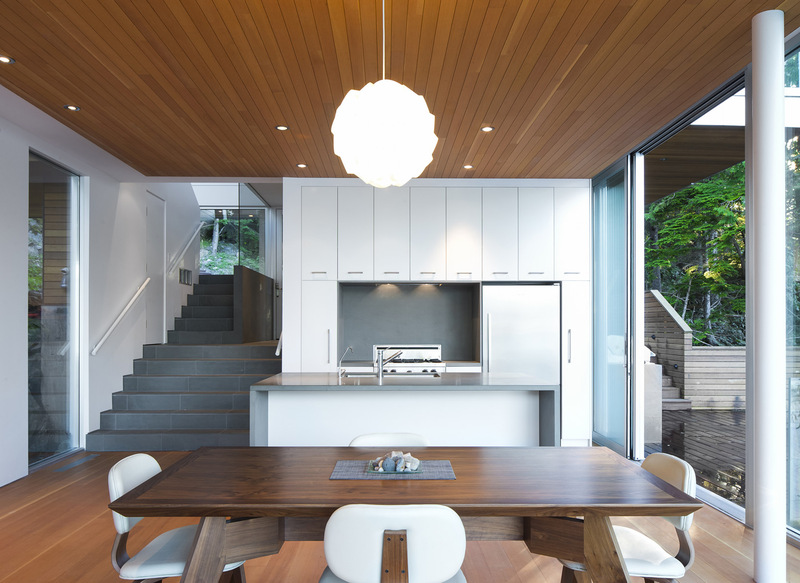 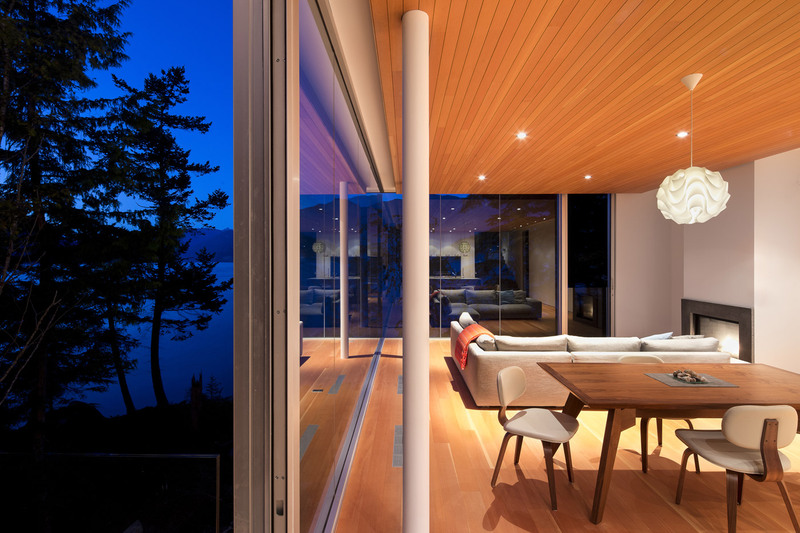 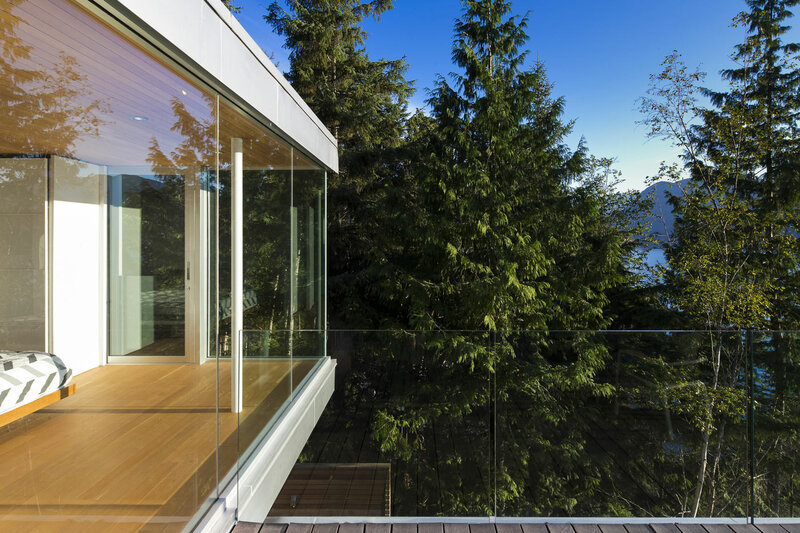 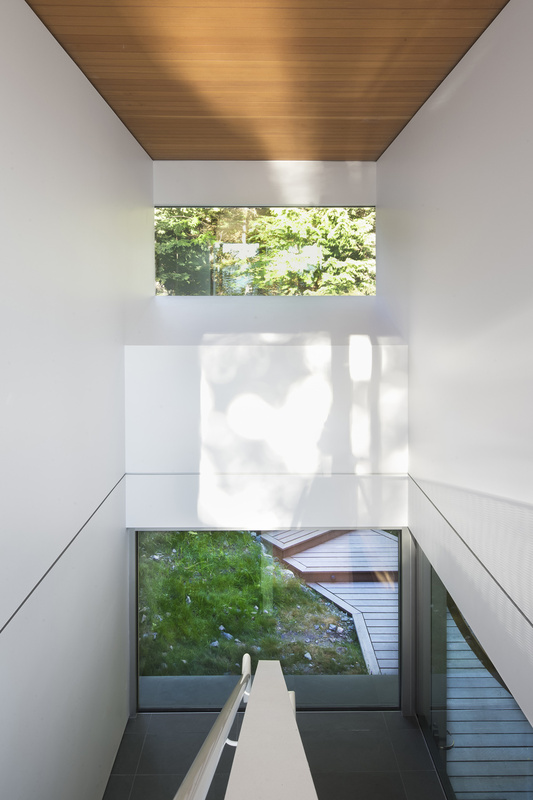 The Gambier Island House by was completed in 2013 by the Vancouver based studio Mcfarlane Green Biggar Architecture + Design. 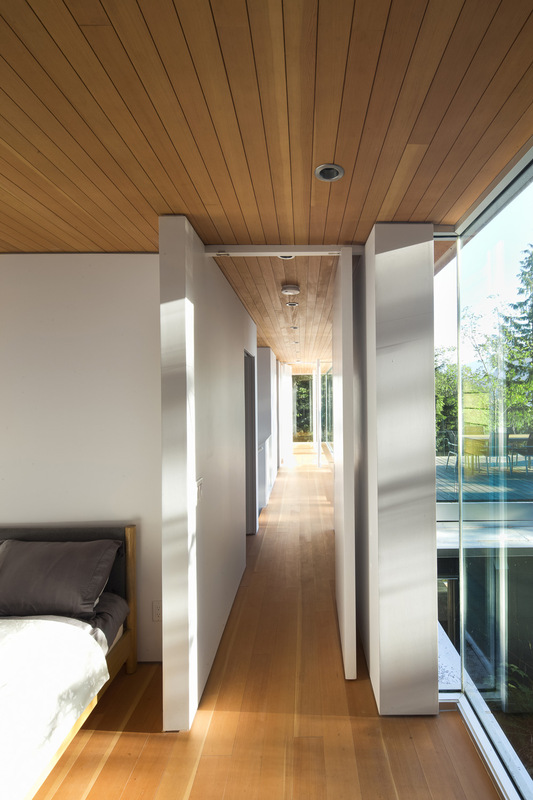 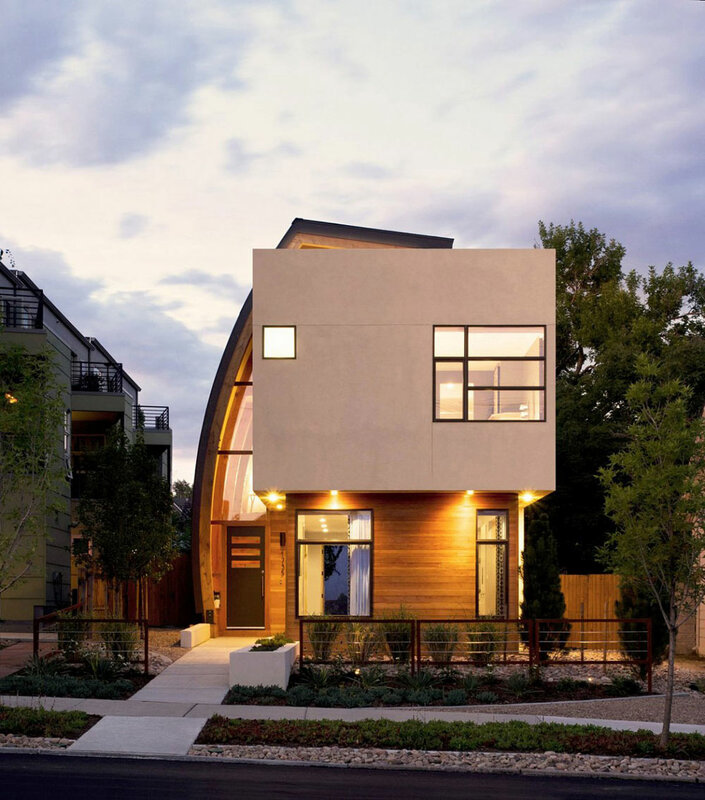 This modern version of a cabin in the woods has been designed for a young Vancouver couple with two children as a weekend retreat. 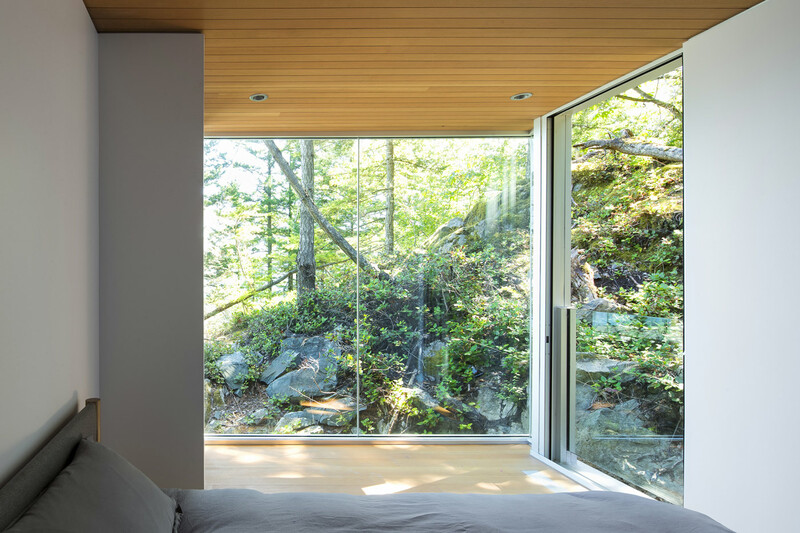 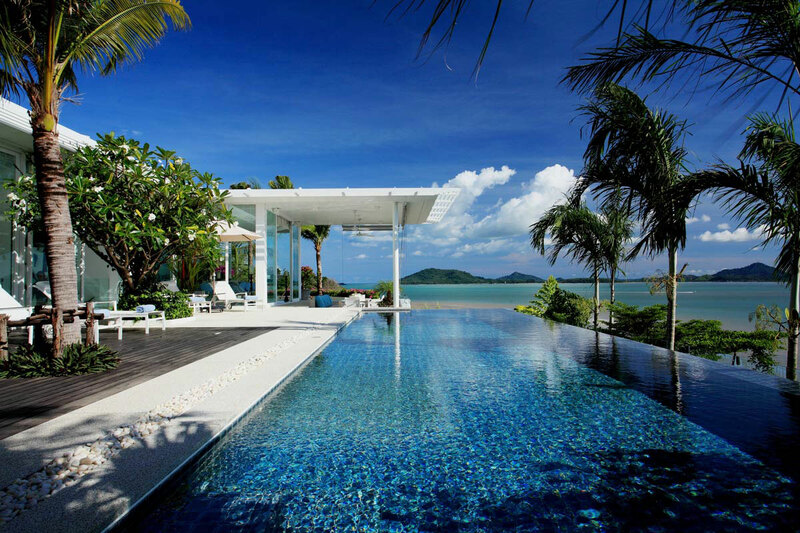 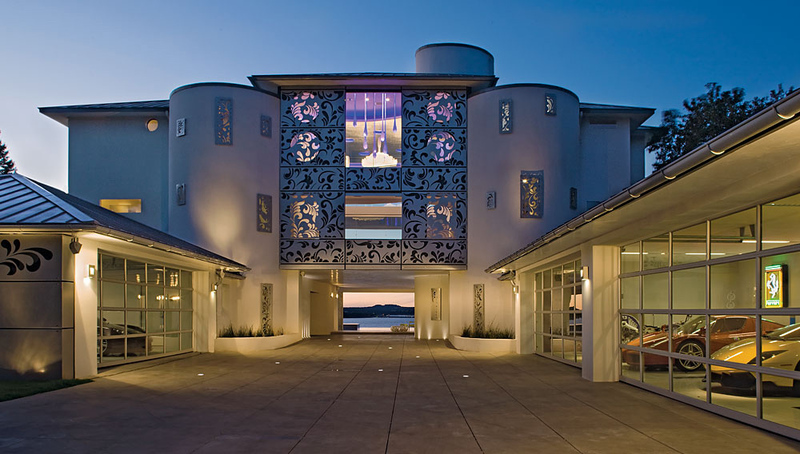 The Gambier Island House is located on Gambier Island, Sunshine Coast F, British Columbia, Canada.